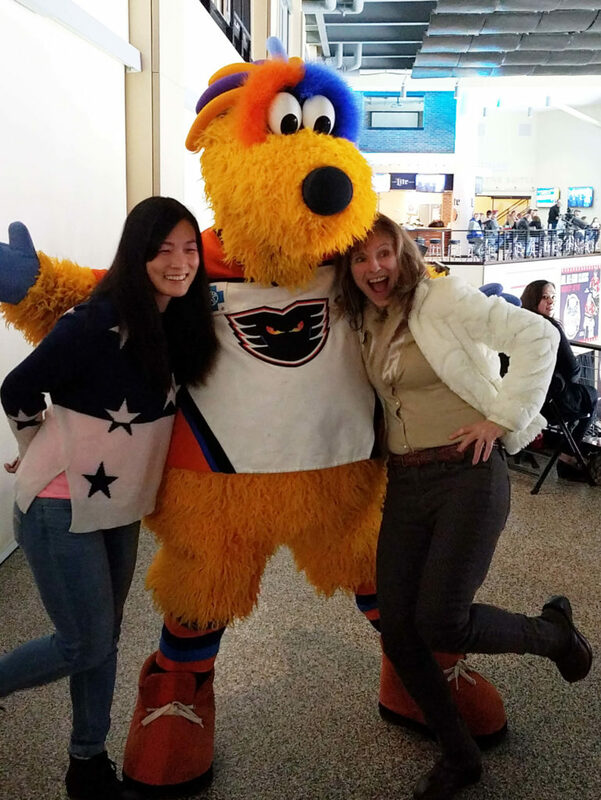 The Lehigh Valley YNPs had a blast cheering on the Phantoms. We met new members, danced with MeLVin the mascot, and connected with RNs from the area. Thank you to our sponsor, Grand Canyon University.